Pure tastier and mouth-watering original Iruttu Kadai halwa now to your doorsteps.We Source halwa from Iruttu Kadai shop and send to our customers.100% Pure Veg.Ingredients: Wheat Milk, GheeProduct life: 25 days without refrigerating. 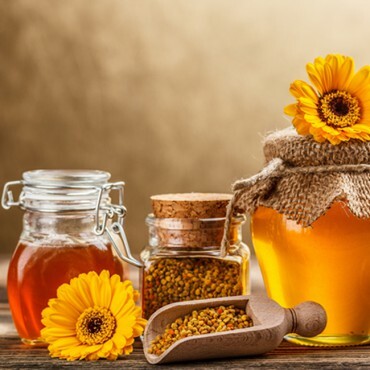 Drumstick honey is produced by bees hives placed in vast drumstick farm, the drumstick honey will contain certain nutrients of drumstick and the taste smell and colour differs from other floral honey. 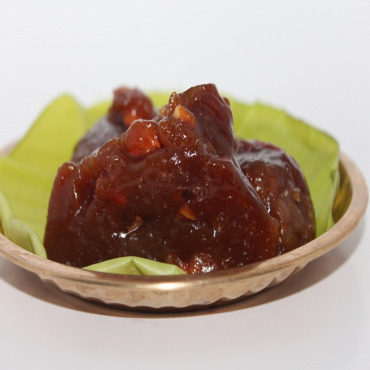 Tirunelveli Halwa is the most favorite sweet in south India. variety of halwa available in India but none of the halwa can give the taste of Tirunelveli halwa.The secret of Tirunelveli halwa is Thamirabharani river water, it contains copper. Ingredients: Wheat Milk, Pure Ghee, Sugar, Water, cashew nuts.Product life: 25 days without refrigerating. 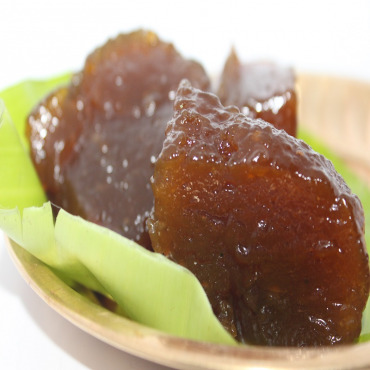 Tirunelveli is famous for delicious sweet "Halwa" as you all know. At first in Tirunelveli, Halwa was introduced by the Rajputra peoples of Rajasthan who came to chokampatti (Tirunelveli province) for serving and presented the wonderful Halwa to chokampatti Jamindhar. The word Halwaa derived from the Arabian root means Sweet. The Tirunelveli Halwa is primarily made from wheat, sugar and Ghee. The Thamirabarani river water is the husband for Tirunelveli Halwa, the copper content in this water embraced and giving heavenly taste to the sweet dish. After knowing the history of this Traditional Halwa, Surely you want to taste it once in your lifetime. 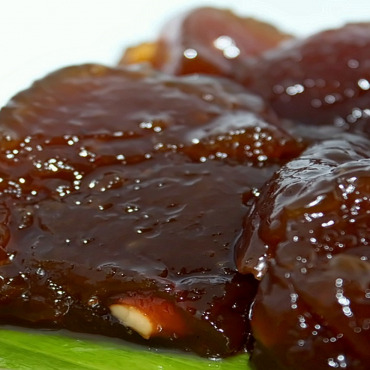 Halwa2home.com delivery you the variety of Delicious Halwas directly from Tirunelveli to other cities from all over India. We tied-up with top famous Halwa shops from Tirunelveli and delivering to our customers till their doorstep. Signup to receive our latest news and hottest promotion!